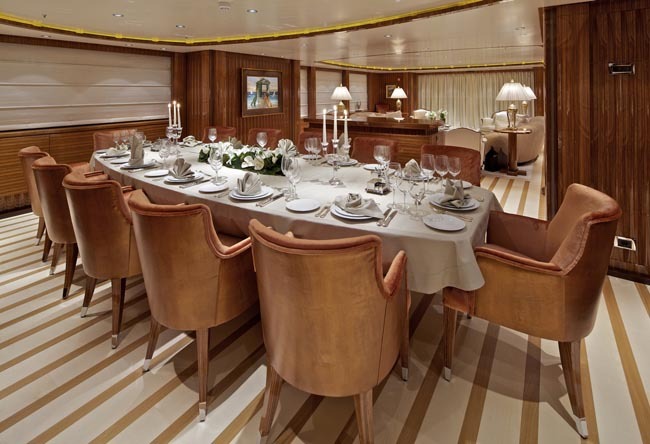 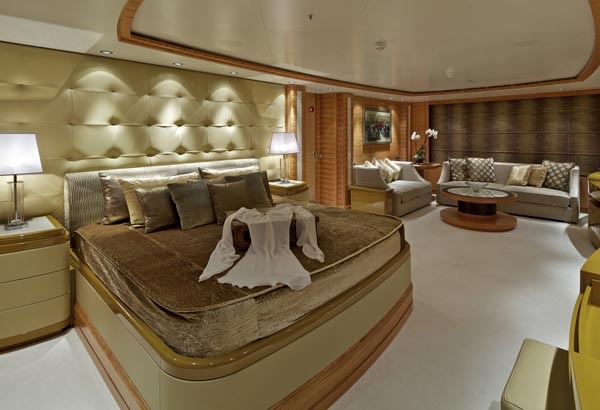 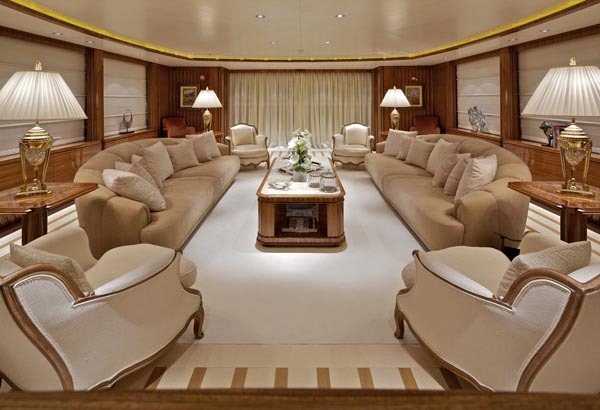 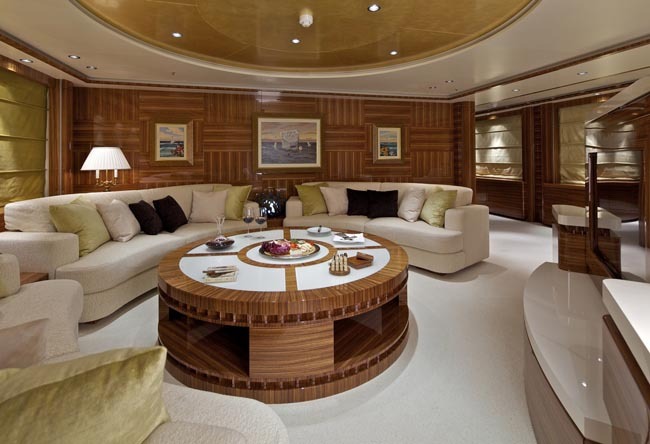 Motor yacht MIA RAMA was built by Golden Yachts with naval architecture by HYDROTEC S.R.L and interior decoration by INTERIN Studio Giorgio Vafiadis. 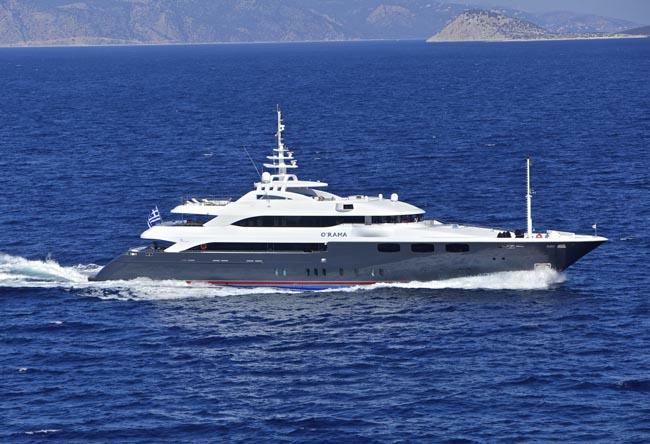 She is based in Greece and the Eastern Mediterranean and can accommodate up to 14 yacht charter guest in 4 Double and 3 Twin cabins. 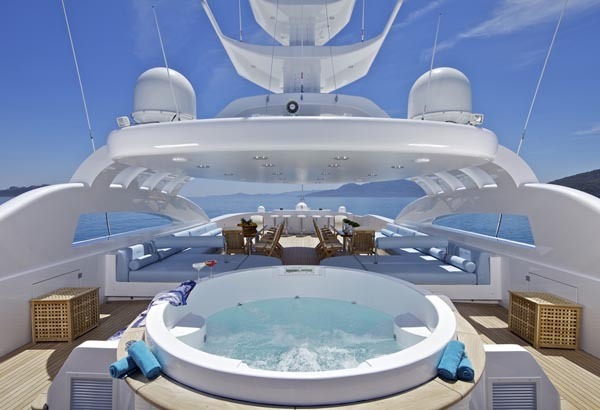 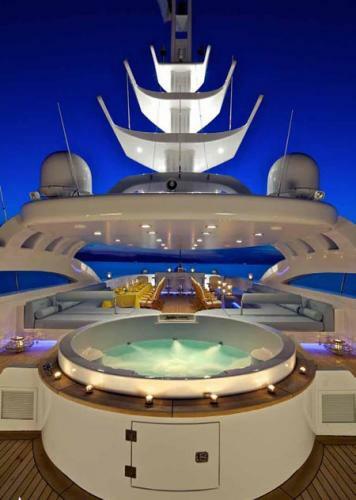 Available for chartering in East Mediterranean and in Greece.